If you are concerned you’ve witnessed trafficking activity it is important you report it to the appropriate organisation, so long as you feel that it is safe to do so. Please report any suspected trafficking activity you have witnessed to STOP THE TRAFFIK. 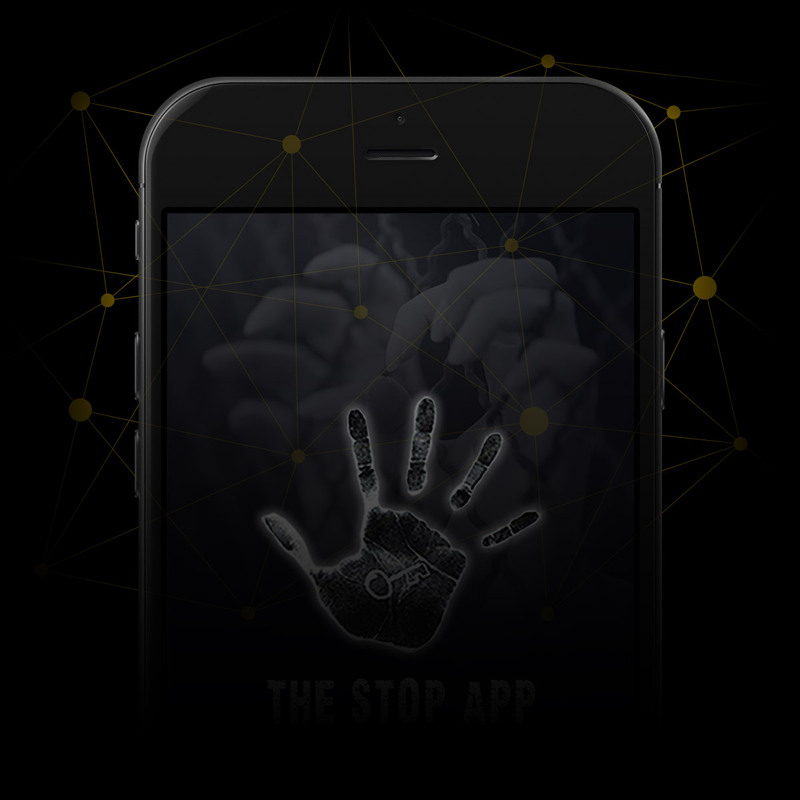 The data you share will help us build up a global picture of human trafficking. This is an invaluable resource for agencies around the world.